Danger, Will Robinson! 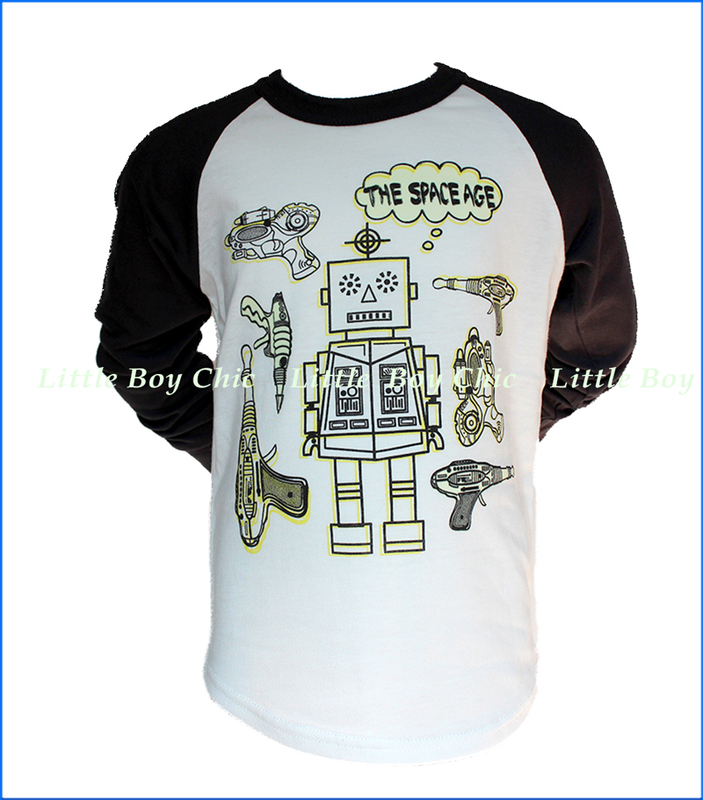 We love a good riff on old school space age shows like Lost In Space. Cool graphics feature glow in the dark robot and ray guns. 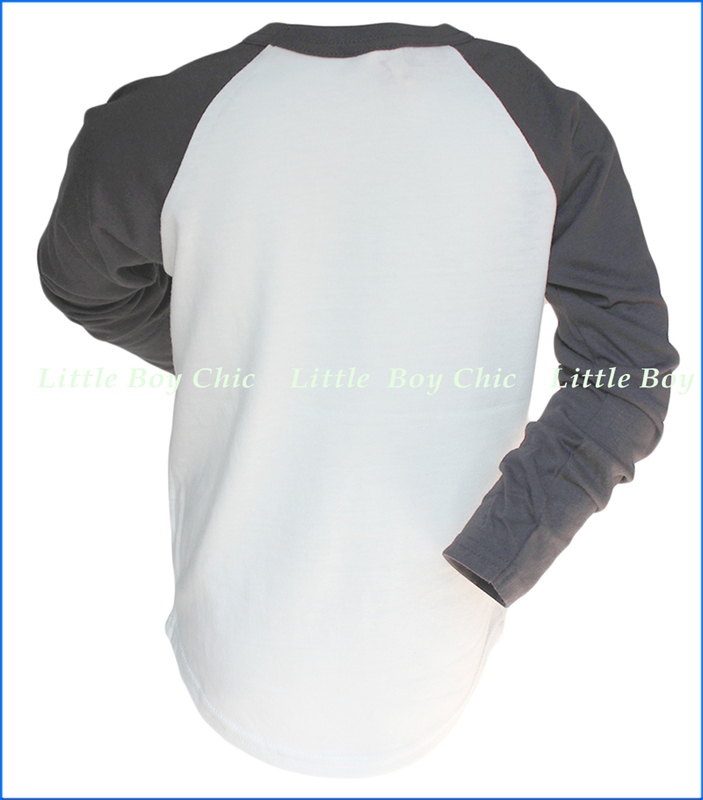 Long sleeve raglan. Shirt tail hem for casual untucked wear. Infant sizes feature snap button on neckline for ease of dressing the little tike.